Our church community has been participating in 21 days of prayer and fasting from January 7th to January 27th. I had briefly mentioned this is in the blog post 2019: The Year of Clarity. I have attached the link below if you have not had a chance to read it, but I mention that I was participating in a Daniel’s Fast. 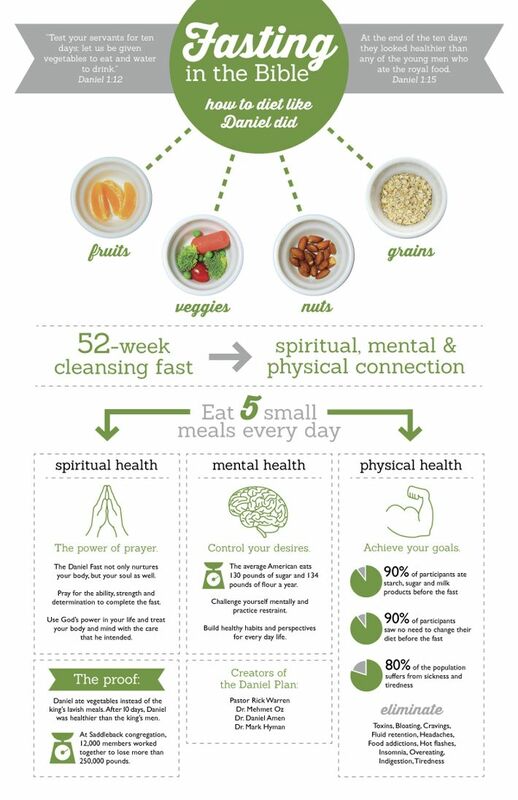 A Daniel’s Fast is a fast either for 10 or 21 days of only veggies/ food that grows from seeds and water (See the book of Daniel chapters 1 and 10). I also discuss in that post what I am hoping to receive through this fast for the upcoming year! Check it out! So essentially, I have been eating and will continue eating a vegan-based diet for these 21 days. This has been very difficult for me considering I usually eat meat or animals products in most, if not all of my meals. But this fast has already come with great blessings (I’ve only been doing it for a little over a week). I feel lighter and less tired. I have more focus and clarity in my thoughts. I feel healthier (which I was surprised by). 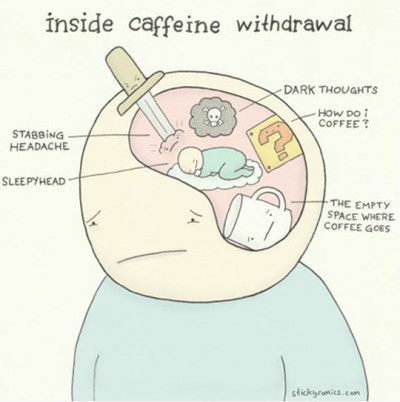 The first two days, I was having serious caffeine withdrawals. Now that those faded, I feel great! Another blessing of this fast that I did not expect is that my coworkers have been really interested in my fast and why I am doing it. They just noticed how differently I have been eating. So I had an amazing opportunity to share my faith with them, which I am grateful for. God is using my obedience and sacrifice during this fast to plant seeds in those around me. And I did not have to bring any attention to it! They just noticed! He really is such a good Father. I have tried to hold onto these two principles to really try to have the right mindset and heart while doing this fast. Fast to get closer to God not to prove how “religious” you are. Jesus warns us about bragging about your religiosity like the Pharisees did in their time (Matthew 23:5). He says everything they do is for show. Fast to grow your faith not to impress others. God will use your humility to glorify Him! So my questions now are… How can I continue to reach my co-workers without forcing my faith on them? I think this is the number one turn-off for people who do not believe in Christ. Many people have described how they were forced into religion at a young age and now they do not believe in Christianity because of it. I have also heard others complain about the people who come to their college or stand on streets and shout that they are going to Hell. I do not believe either of these are effective methods for winning people to the kingdom of Christ. If anything, I have found they turn people away. For me and probably you too, the love of Christ is what won you over to the faith. 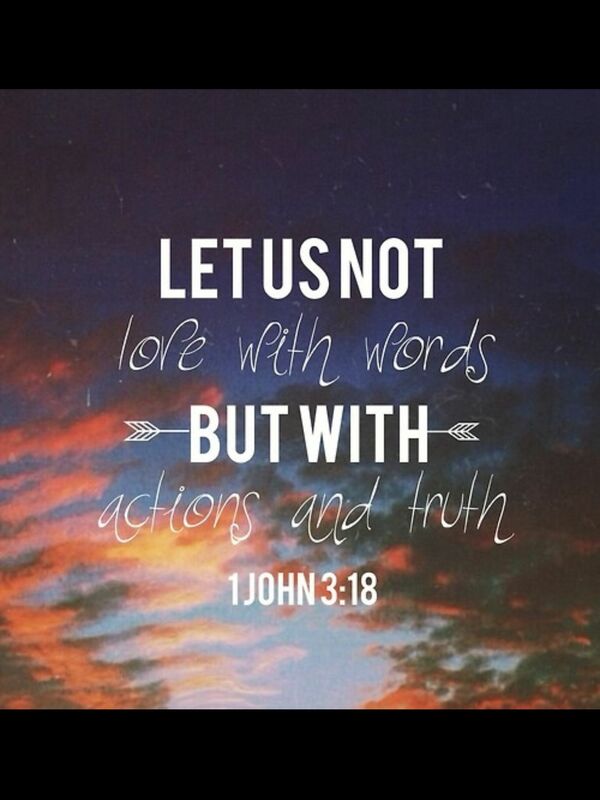 So how can we show the love of God to our friends, family members, coworkers, and acquaintances? How can we share the Gospel in ways that are not evasive and off-putting to others? As I’ve been asking God for guidance in this area. Here are a few small surprising actions God showed me how I can personally reach and show the love of God to others. Smile at people – This seems small, but your smile could make someone’s day a little bit better! 2. 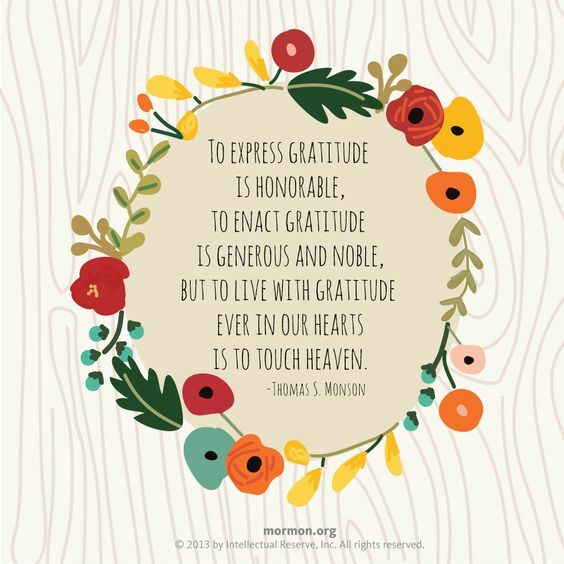 Be polite by saying “Please” and “Thank you.” – Being grateful is a reflection of the grace we received as believers. We did not deserve God’s grace, but it was given to us. 3. Pray for others – You can do this privately in your own prayer time when they tell what’s going on in their life, or you could always ask if they would like to receive prayer in that moment. 4. Listen – As Christians, we should really make a point to really work on how we communicate and placing others’ needs (even in conversation) above our own. God listens to us in prayer. We should listen to others! 5. Invite people church, bible studies, or special events through your church – I find inviting people to Christmas productions or small group bible studies is less intimidating for them than church. Small group is how I first got more involved at my church! 6. Open doors for people – It’s a small gesture but can mean a lot. 7. Buy coffee or food for someone randomly – Small blessings are still blessings! 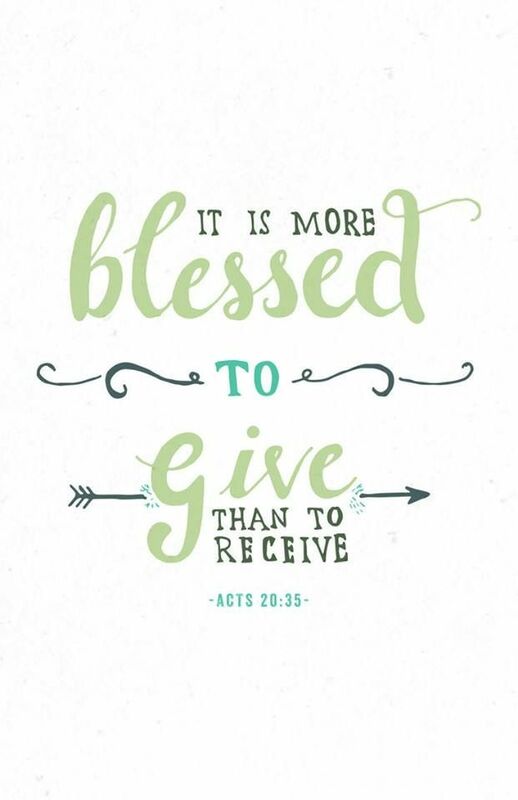 The Bible says it’s better to give than receive (Acts 20:35). You will be rewarded with their joy. 8. Help – Help others, even when they do not ask! 9. Forgive – If someone wrongs you, forgive, because Christ forgave us. Even the tiny things. 10. Watch your mouth – Besides avoiding profanity, watch your tongue. Reflect Christ in your language and its content. Avoid gossip, slander, and cursing. 11. Share – Share your testimony with others. It can really be powerful. You never know how similarly another person’s current situation is to what you have gone through. 12. Be diligent and hard-working – We want to reflect the power of Christ in our actions and do everything with excellence for His kingdom. Can you think of any more ways to demonstrate Christ to others?